Heroes of Marseille is a project initiated by cinemakers of Tabasco Video. The project involves an hybrid mobile application which allows the discovery of Marseille urban neighborhoods through the tales of their residents. 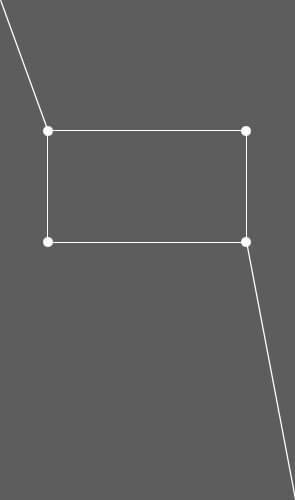 Audio and video content for this project is created through a participatory process involving the residents themselves. 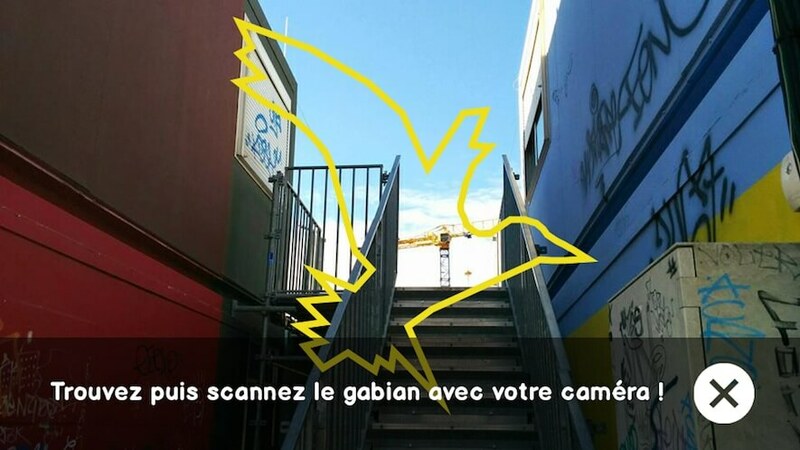 Along a defined path, interactors follow a story told by a narrator to reach geolocalized points where they can trigger the video tales through image recognition of the symbol of a gabian, a bird known by the people of Marseille. Tales therefore transform the perception of places and call for interactors to also become… heroes of Marseille.